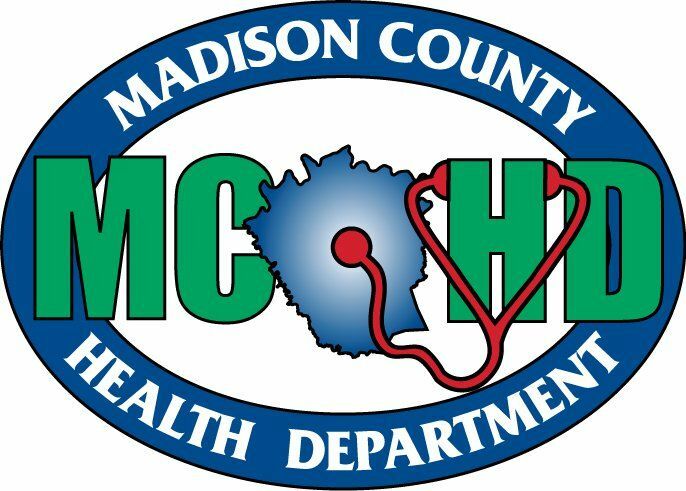 Office Information: Contact Madison County Health Department (WIC Program or Health Department) or another location serving your area to see if you qualify for WIC. You will be asked to provide proper ID, proof of residence and information about your household income to help determine if you meet program guidelines. Find WIC Store Locations to purchase WIC approved foods with your WIC or EBT Card, in and around Richmond, KY.